Requesting your appointment online just got easier! 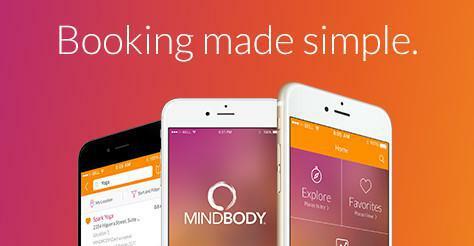 Follow the link below or download the MINDBODY app. ATTN RETURNING PATIENTS: You already have an account set up with us! To log in use the email address we have on file and click "FORGOT PASSWORD" to access your profile.